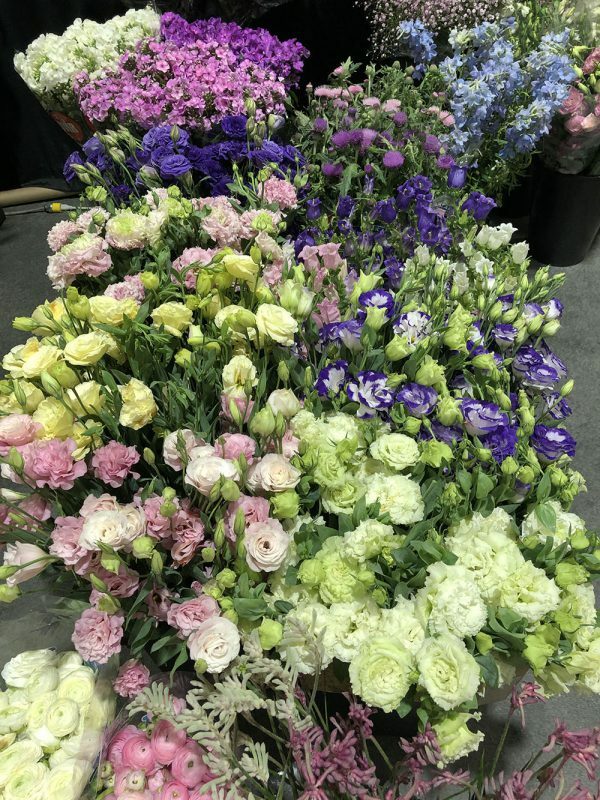 World Floral Expo 2019 headed south to Dallas, Texas where members of the flower industry gathered to display the latest and greatest products and services available. 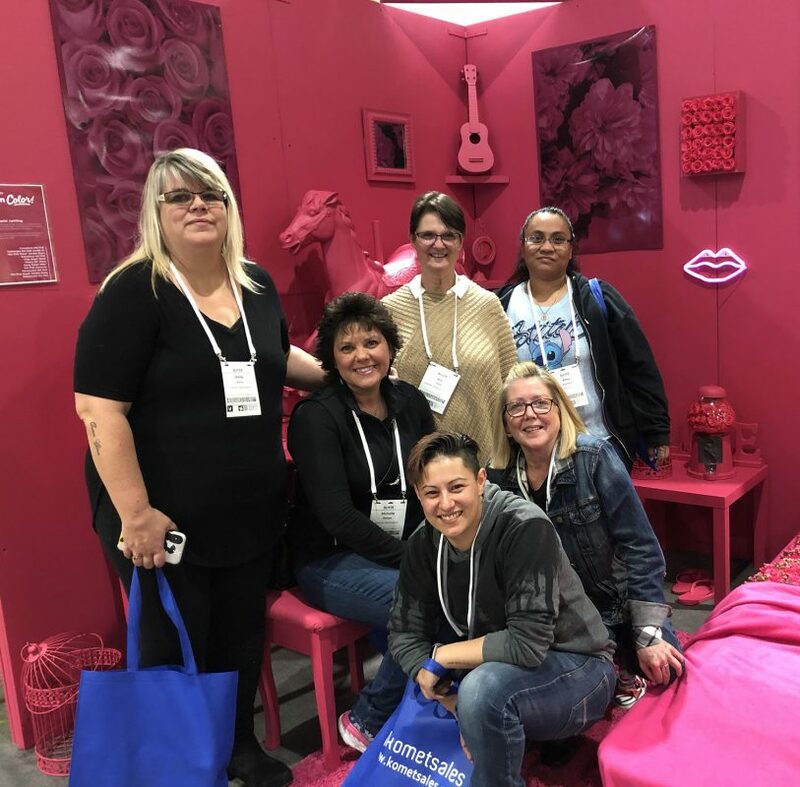 Jet Fresh Flower Distributors exhibited as a flower importer, distributor and grower, representing our rose farm, Jet Fresh Flower Growers, S.A. where we debuted our “Living In Color” exhibit for the first time. 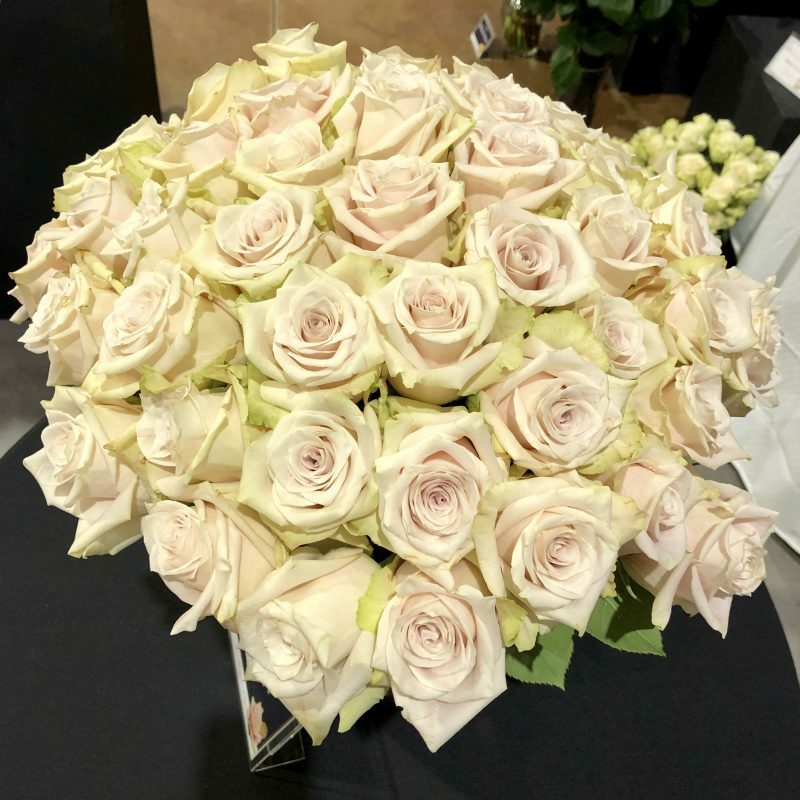 We were accompanied by other exhibitors including, but not limited to, wholesalers, breeders, farms, logistics companies and more. 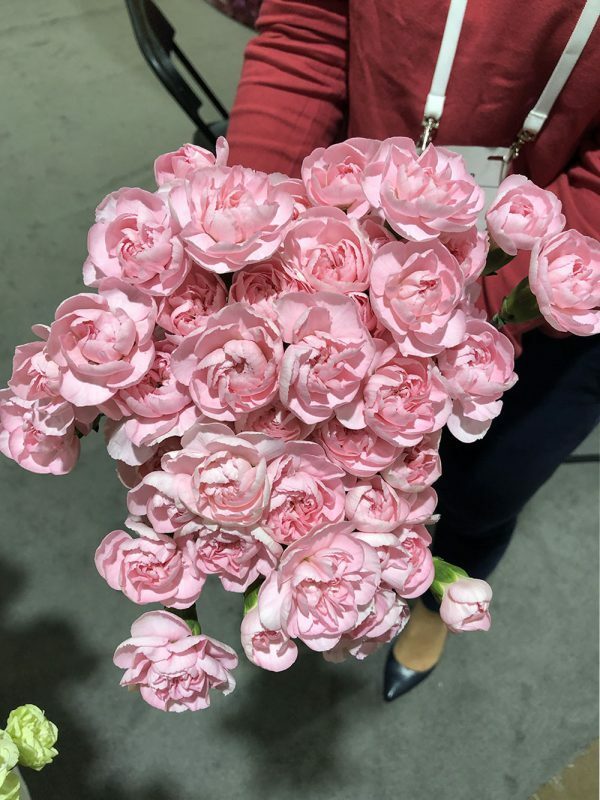 We had the great pleasure of being in the company with top rose breeders such as De Ruiter Innovations and Jan Spek Rozen with Conectiflor, S.A.; which we’re proudly growing some of their rose varieties at our farm, Jet Fresh Flower Growers, S.A. We were also accompanied by our good friends and suppliers, including Alexandra Farms, Shlomo Danieli and Turflor. Check out the highlights. 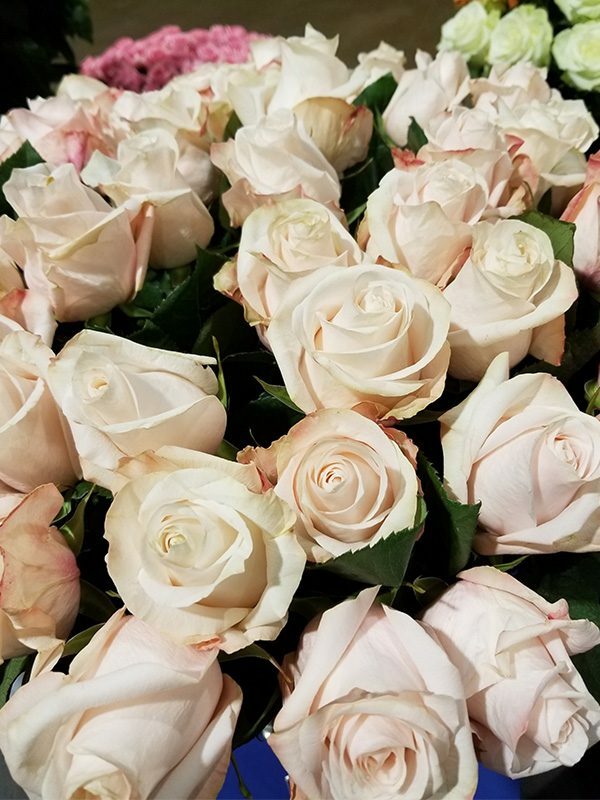 Jet Fresh Flower Growers is proudly growing roses from the breeder De Ruiter Innovations. 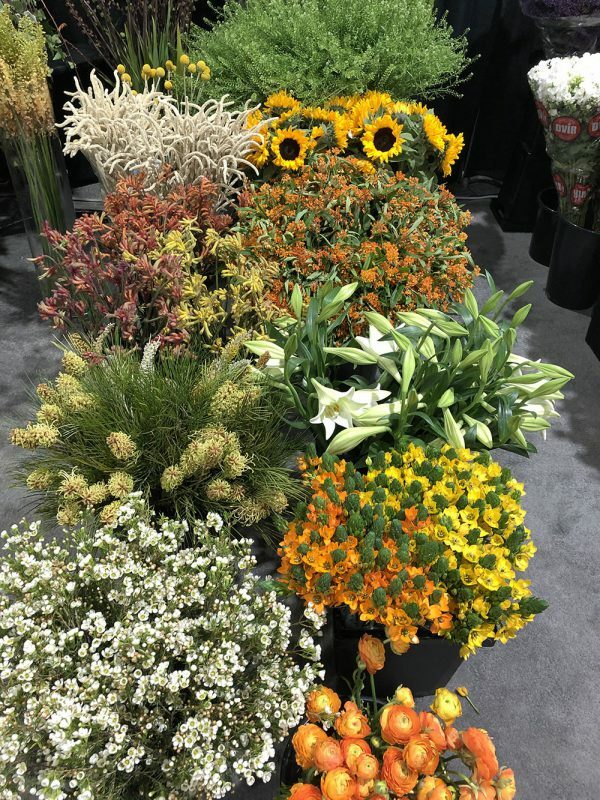 We had the pleasure of seeing these varieties testing in water. Stay tuned for updates from our farm. Jan Spek Rozen/ Conectiflor S.A. 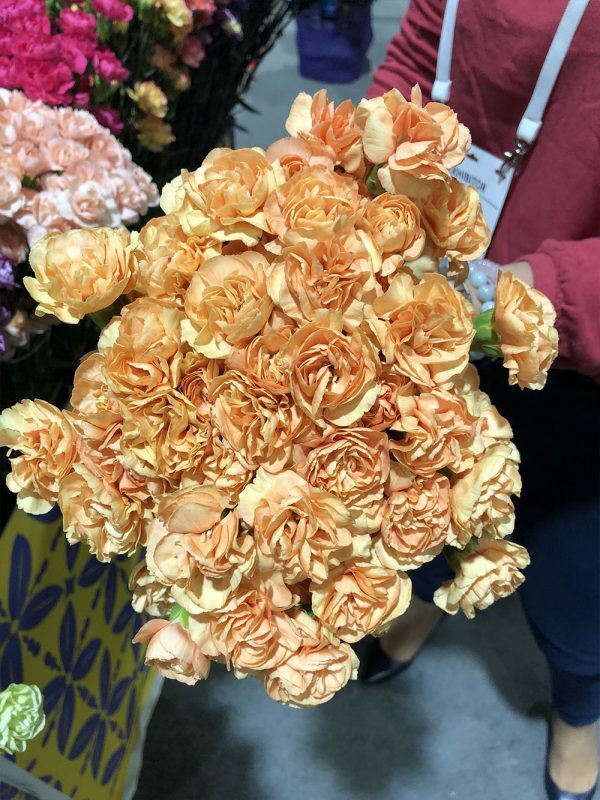 In this special segment filmed during World Floral Expo 2019, join the Fern with top rose breeders, Jan Spek Rozen and Conectiflor S.A. as he shows us the amazing roses on display and now growing at our farm, Jet Fresh Flower Growers, S.A. in Cotopaxi, Ecuador. 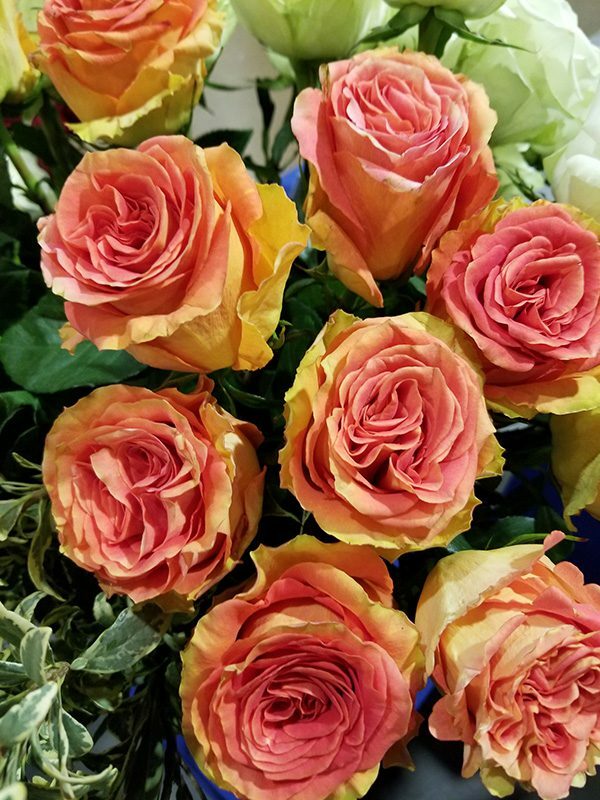 Jet Fresh Flower Growers is proudly supplying “Sandy” roses, which is a perfect variety for weddings and weddings. 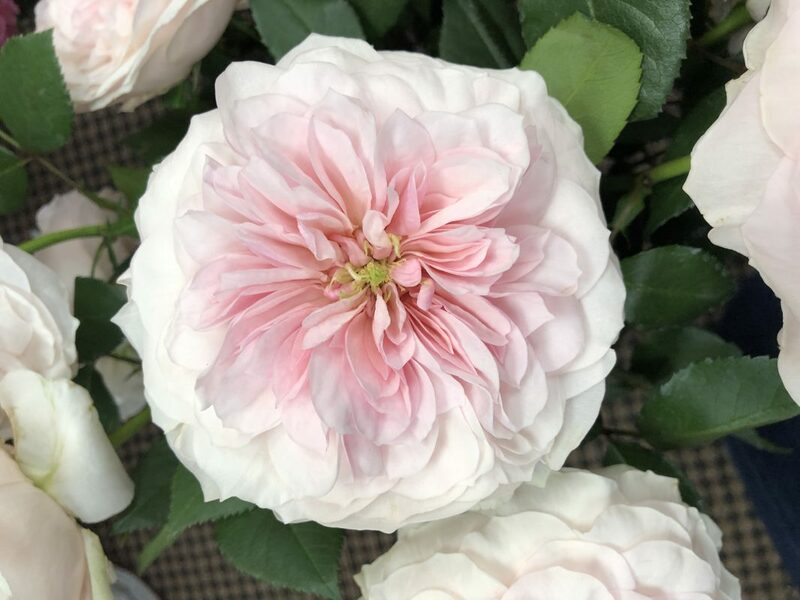 We’ll also have the popular garden rose, red “Hearts” which are currently growing at our farm. 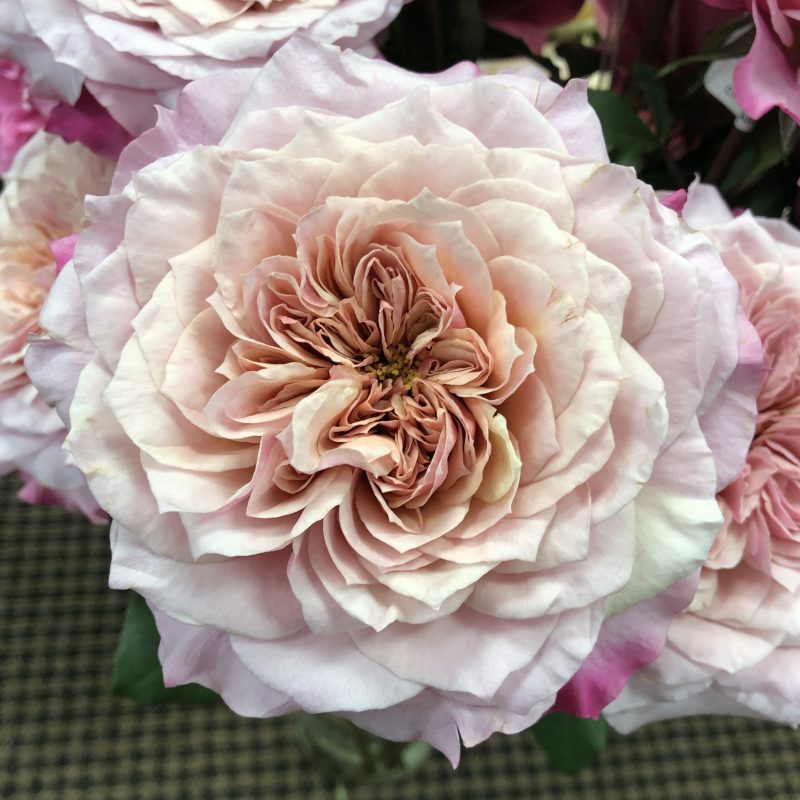 Our good friends, Alexandra Farms were also exhibiting their spectacular garden roses at World Floral Expo 2019. 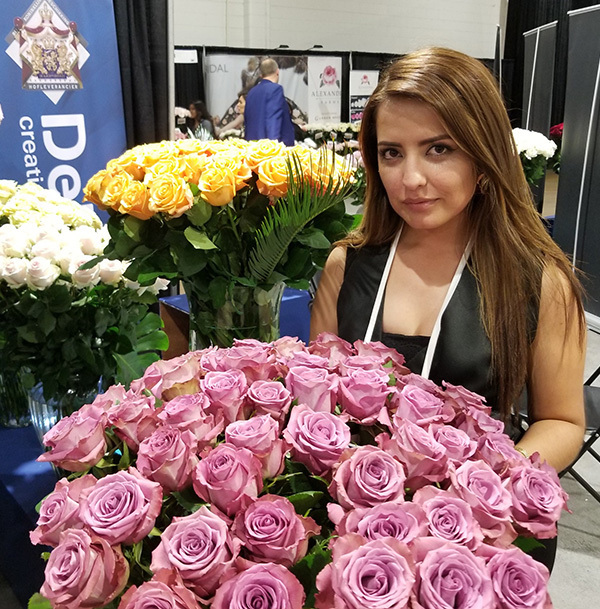 Grown fresh from Bogota, Colombia, join Celine inside their booth as she shows us their gorgeous varieties that are available to order from Jet Fresh Flower Distributors. 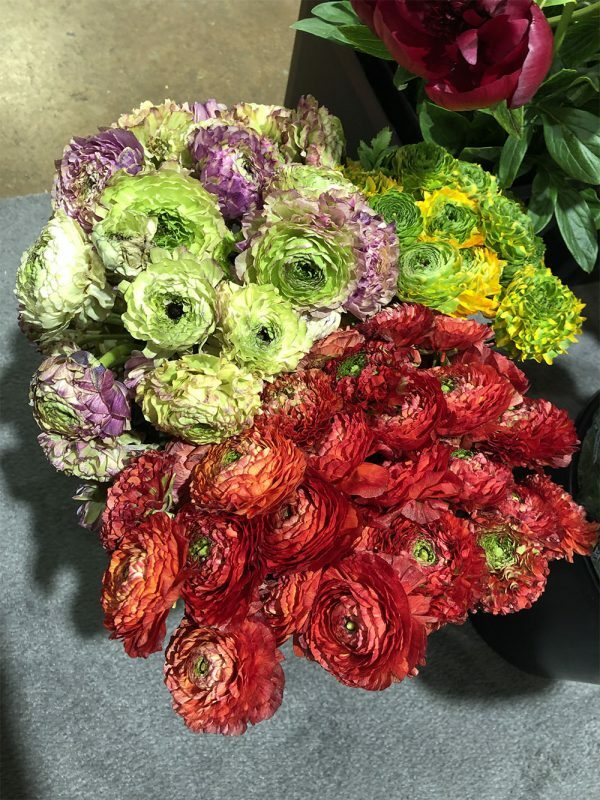 Our friends at Shlomo Danieli Inc. were also exhibiting at World Floral Expo 2019. 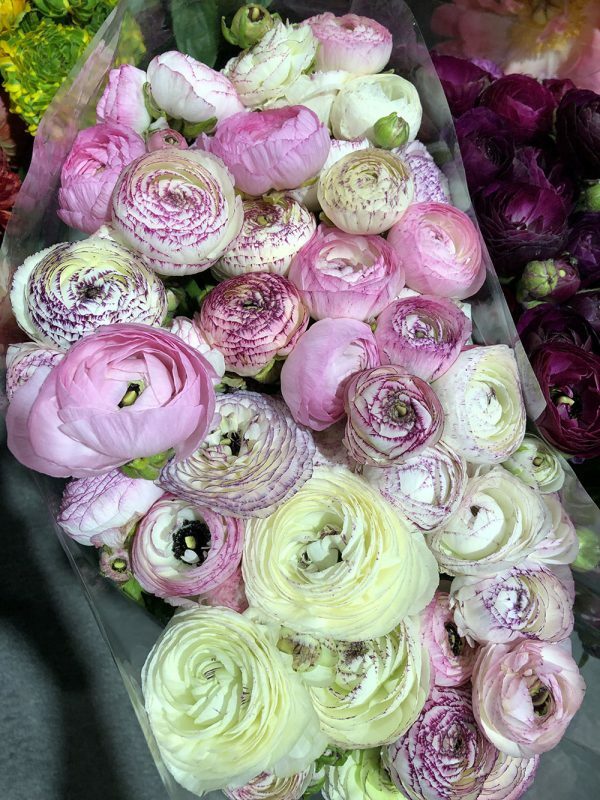 They supply Jet Fresh with amazing fresh-cut Israeli flowers including our incredible Jumbo Lisianthus, peonies as well as amazing filler flowers. 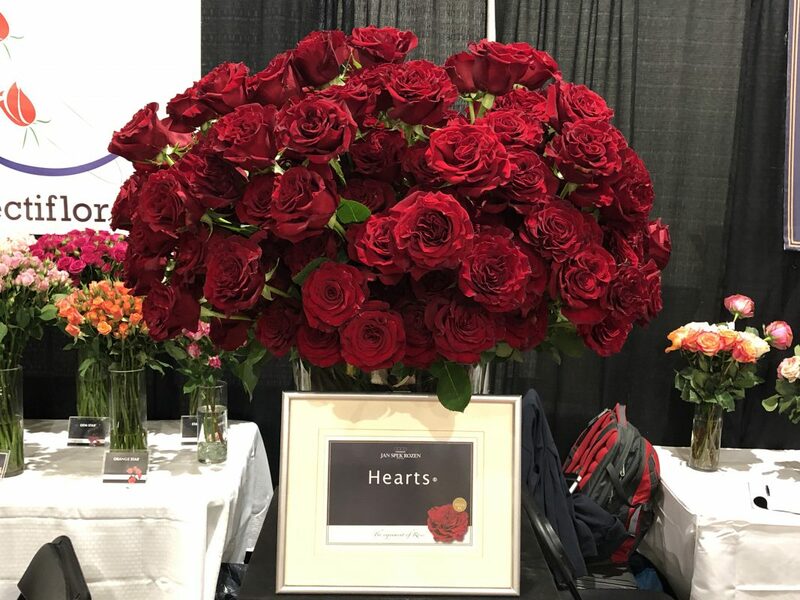 Take a look at some the lovely flowers on display at their booth available and to order from Jet Fresh Flower Distributors. 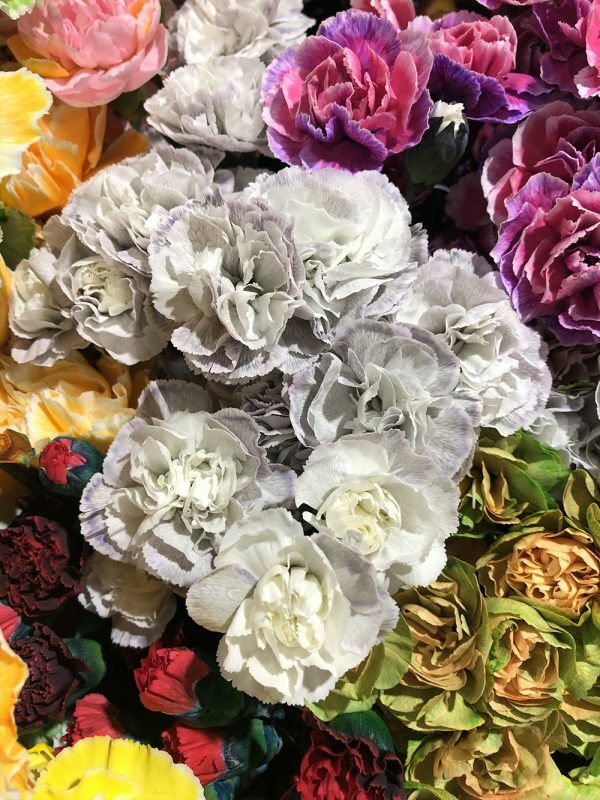 Last but certainly not least, we visited Turflor’s booth at World Flora Expo 2019 to see the amazing carnations available to order from Jet Fresh Flower Distributors. 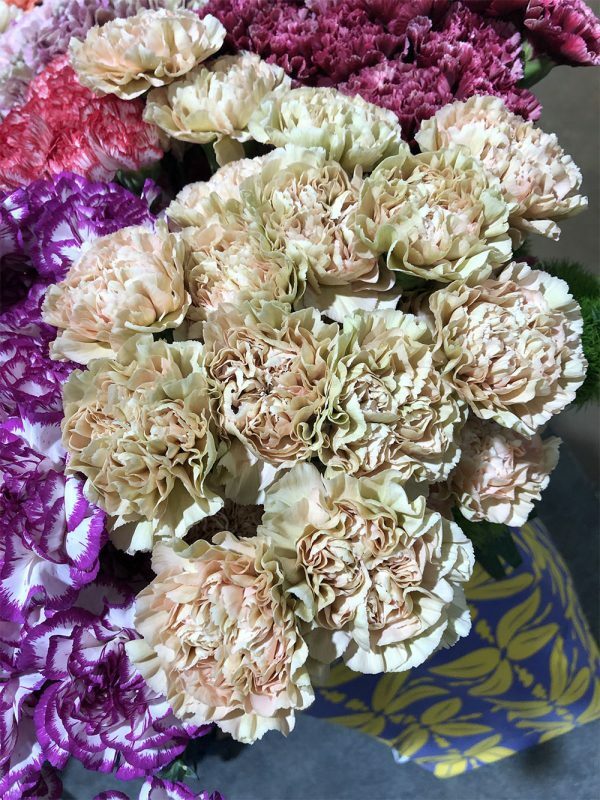 Not only have they increased their line of tinted and mini carnations, but they have beautiful varieties that are perfect for wedding season. 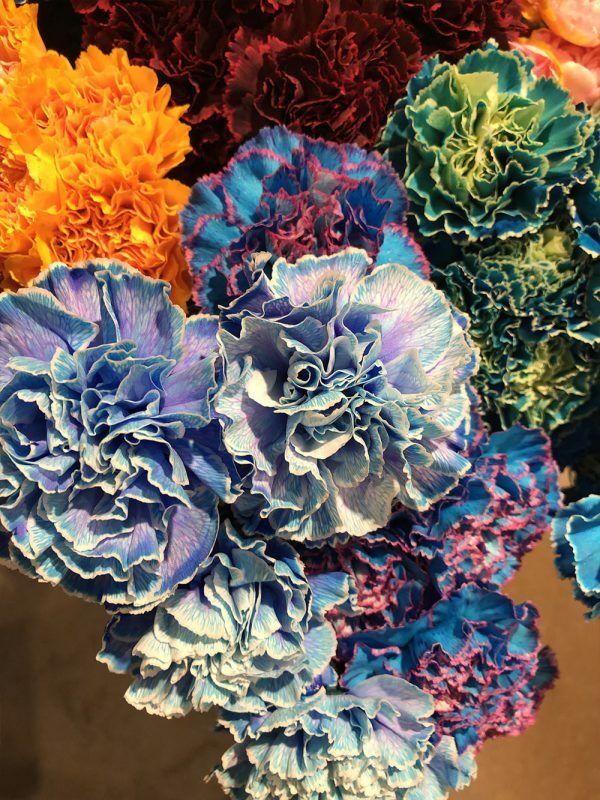 Ask your Jet Fresh sales rep about all the exciting carnation and dianthus options available to order from the Jet. 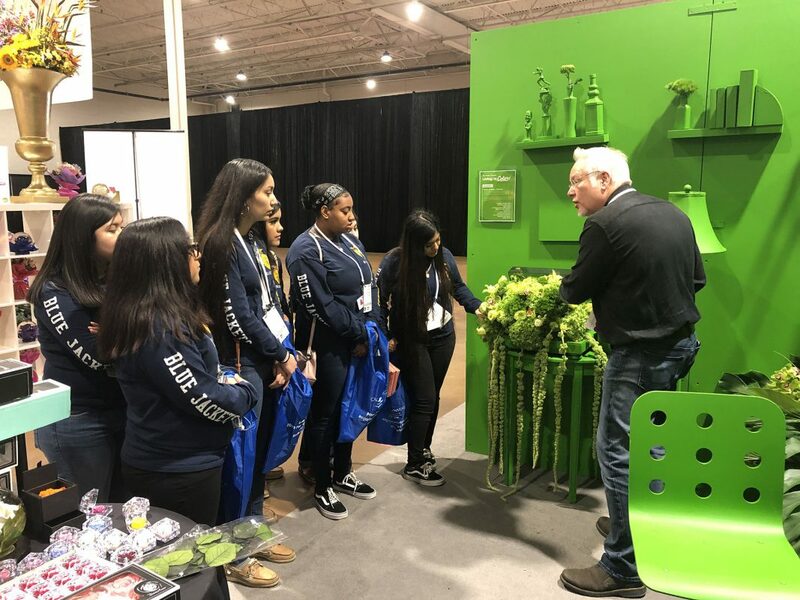 In between teaching seminars during World Floral Expo 2019, J Schwanke for uBloom.com gave tours around our booth with students from Dallas Skyline High School’s Floral Design and Horticulture program. 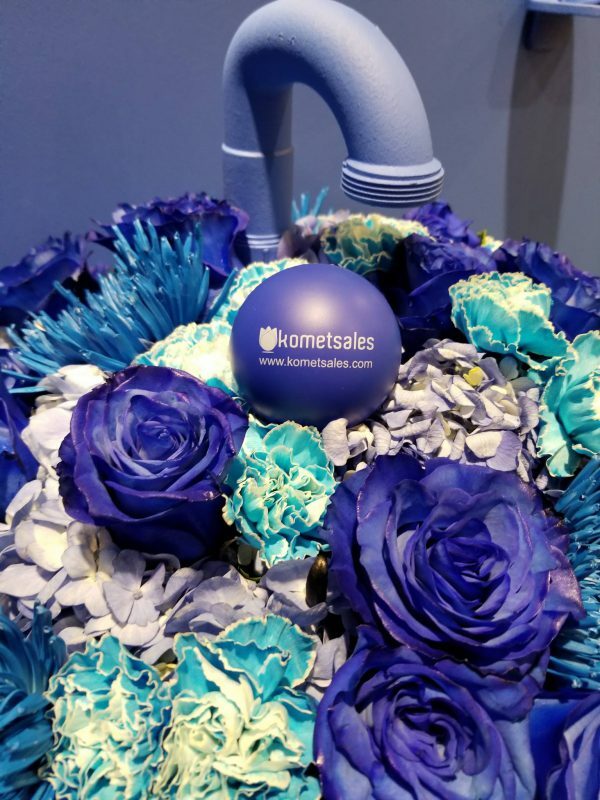 We want to give a big thanks to HPP Exhibitions for executing this show, and to everyone who attended World Floral Expo 2019. 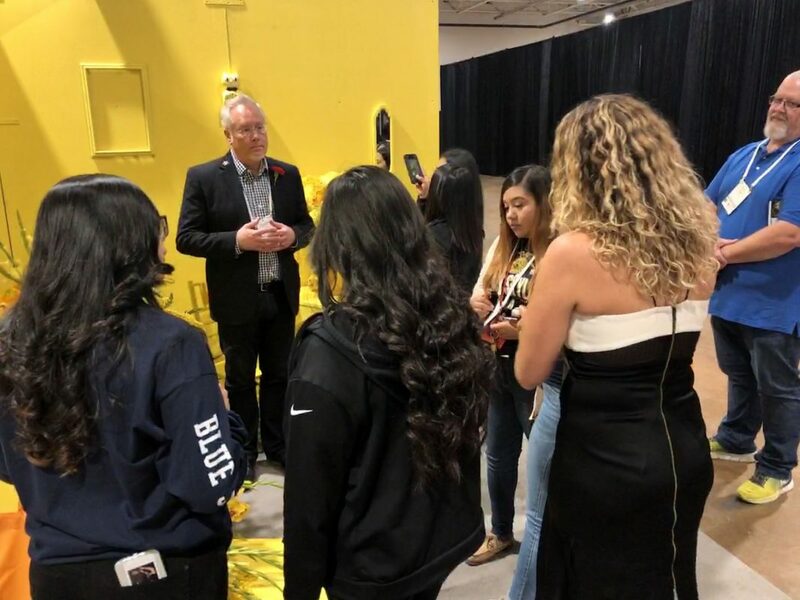 Thanks for making this experience another one to remember! 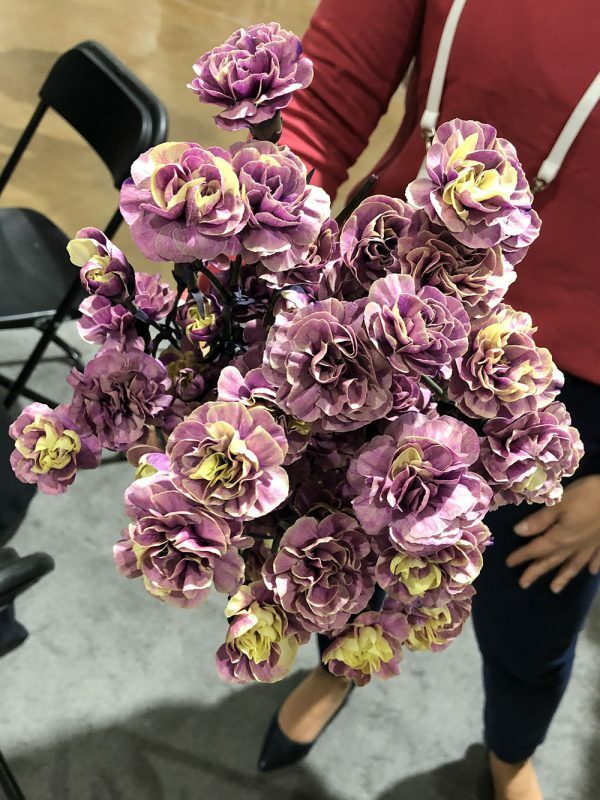 This entry was posted in News and tagged Breeders, Flower Farms, jftv, world floral expo, World Floral Expo 2019.